Too busy with other commitments on some days to walk your best friend? Going away and your dog(s), cat(s) or other pets are less stressed staying at home and you are not wanting to put extra pressure on friends or family? Have you had a bad experience with kennelling in the past? Unable to walk your companion due to ill health, either temporary or long term? Does your dog get bored and dig holes, chew things or bark when you are out? Do you feel bad leaving them alone all day? Are you tired of having to nag the kids to walk the family pet and protector and aren’t sure how much actual walking gets done when they do? 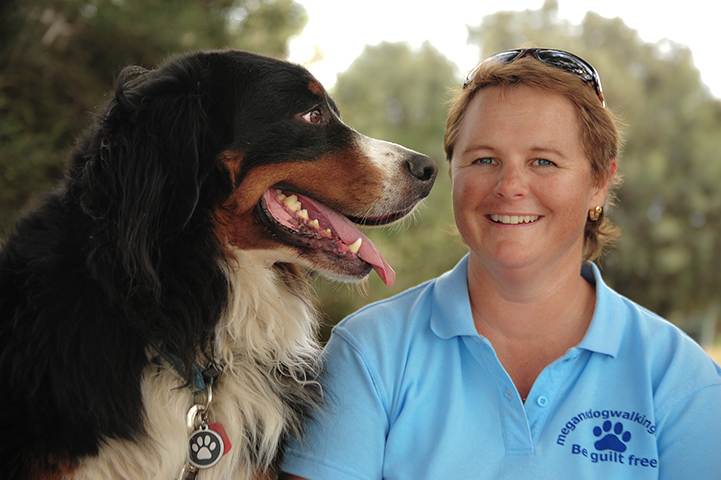 There are so many reasons why people just like you in the Canning, Cockburn, Fremantle and Melville region have used and continue to rely on my 1 on 1 Dog Walking and Pet Feeding services. in the Cities of Canning, Cockburn, Fremantle and Melville.